The year 2013 marked the 100th anniversary of an American classic: the Buffalo Nickel. 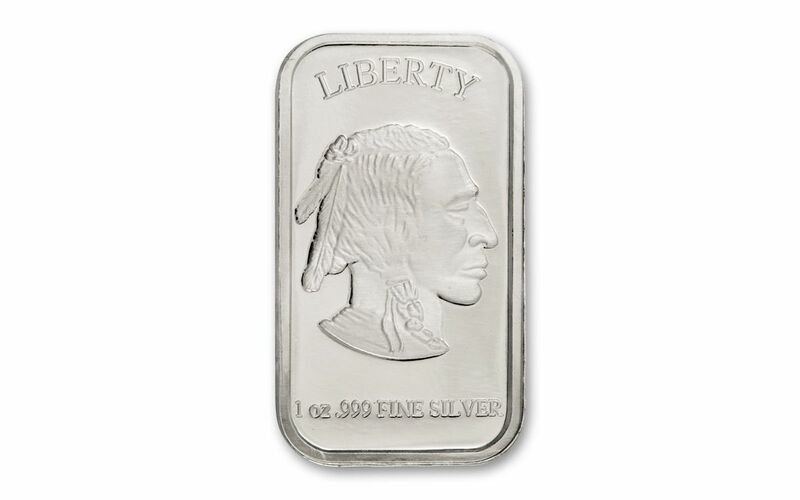 Widely revered for its iconic Americana design, also referred to as the Indian Head, has been “resurrected” in a new form - an ingot. 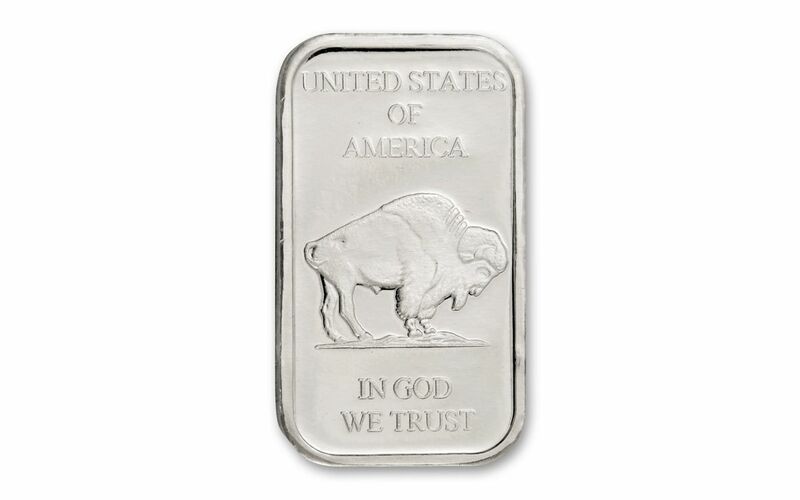 The obverse of each American Buffalo One-Ounce Silver Ingot is stamped with its purity and weight. 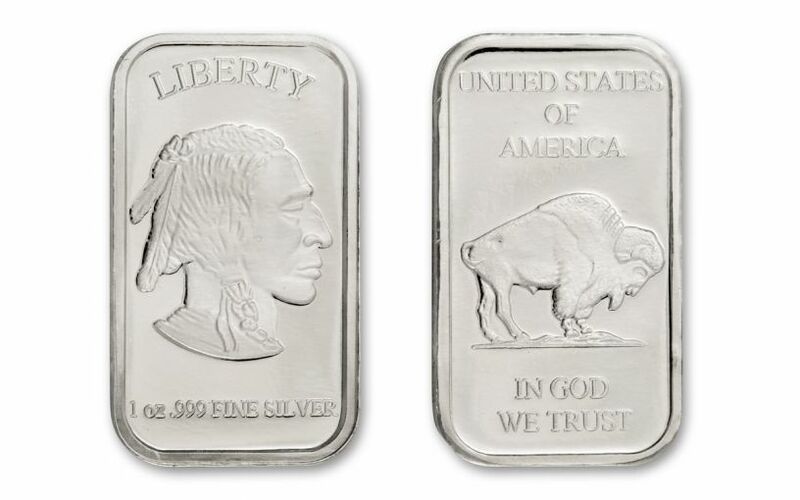 Struck in the good ol’ U.S. of A., each contains one ounce of 99.9% silver. The beauty of the design and Brilliant Uncirculated (BU) condition will surely keep you glancing back for another look. Beat the stampede before it starts! Add an ingot to your collection today.